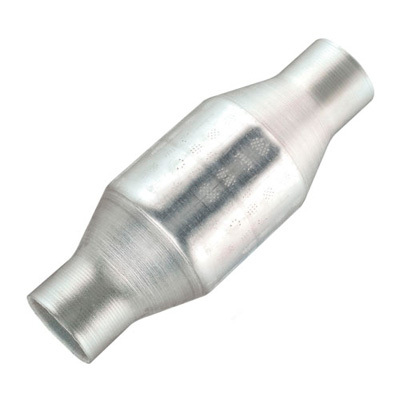 The catalytic converters used in our exhaust systems are 200 cell metallic units. Contrary to popular belief, 200 cell catalytic converters do not hinder the overall performance of the vehicle in any way. Being a responsible Australian manufacturer we pride ourselves on meeting, and exceeding the standard emissions requirements put in place by the Australian government. Our exhaust systems take your standard 400 cell catalytic converter and replace it with a 200 cell, diesel specific metallic catalytic converter welded into our stainless steel exhaust systems. Please note, some exhaust systems are not manufactured standard with a catalytic converter. Please check individual listings before purchasing.